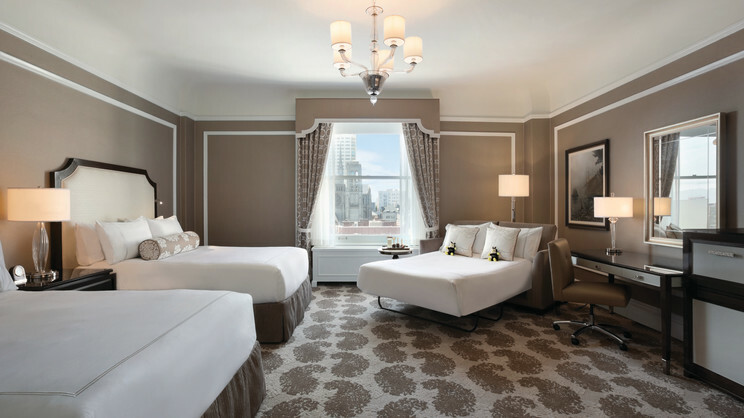 Enjoy a 5-star stay in the sensational city of San Francisco at the lavish Fairmont Hotel. Perfectly located, this luxurious urban sanctuary is just a short cable car trip away from downtown San Francisco, Union Square, the financial district and Fisherman’s Wharf. When not exploring, guests can enjoy excellent service, elegant accommodation and a host of superb amenities, including a gym and spa. 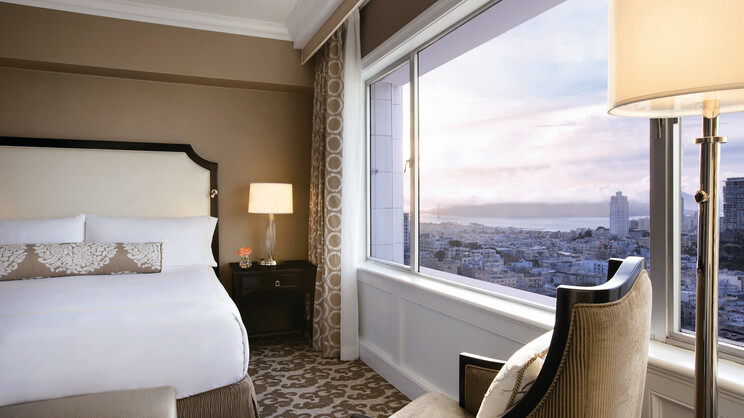 A choice of dining venues is also provided to ensure your stay at the Fairmont San Francisco Hotel exceeds all of your expectations. 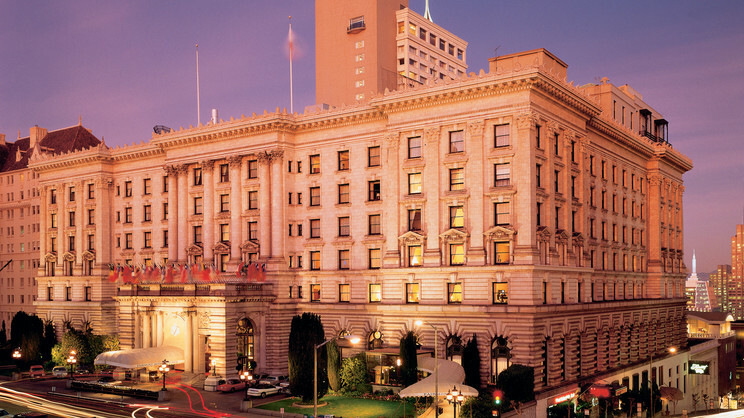 A selection of shops, bars and restaurants can be found close to the Fairmont San Francisco. 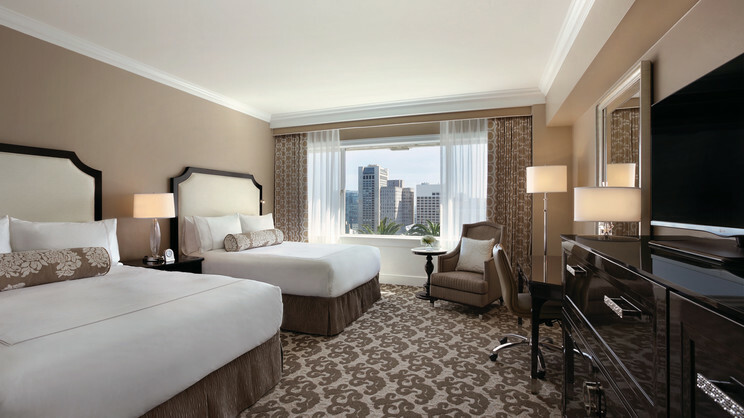 San Francisco International Airport is approximately 23km away from the Fairmont San Francisco.